Iran (MNN) – All over the world, the Persecuted Church presents a paradox. It seems that the heaviest attempts to eradicate Christianity actually cause faith to deepen and the Gospel to spread more urgently. This is the case in Iran. Today, Iran is known as the fastest growing Church. But here too, persecution is constant. Iran is number 10 on the World Watch List by Open Doors USA. This list ranks the top 50 nations where Christian persecution is the worst. According to this list, only 800,000 or so of the 80 million plus people of Iran are Christians. Their biggest foe is Islamic oppression. Muslims who convert to Christianity face great danger. While the law says the penalty of conversion is death, they usually don’t face capital punishment. However, there may be retaliation from their friends, families, and neighbors. If not violence, outright rejection. And so many believers live in silence, and churches exist underground. Reuters recently reported that there’s been an uptick in discrimination against groups like religious minorities and women. December protests against the Iranian government led to 20 deaths and 450 arrests. Iran is not a place where you can express your opinion unless it goes along with the majority. This makes ministry in Iran particularly difficult. So, what can be done? 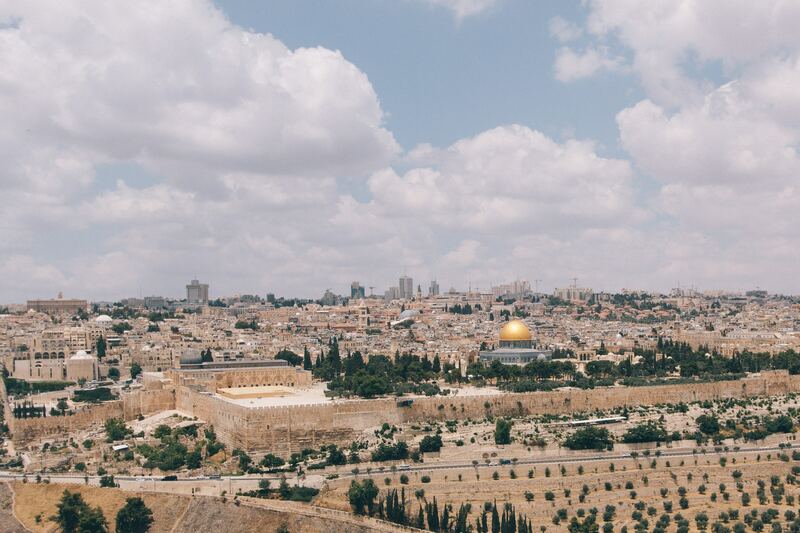 Through Mohabat TV, Heart4Iran is reaching out with Gospel content not only to Iran, but two other Farsi-speaking nations on the World Watch List: Afghanistan (2), and Tajikistan (22). Social media and satellite TV are both viable methods to reach out to isolated believers and people looking for hope in an increasingly dark environment. 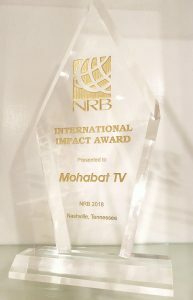 Last week, Mohabat TV was presented with the 2018 NRB International Impact Award, which recognizes the role this ministry has played in bringing the hope of the Gospel to the Middle East. Ansari explains that while they’re primarily focused on Iran, partnerships with other ministries broaden their reach to other Farsi speakers around the world. Do you want to be a part of making a real impact in Iran and beyond? Start with prayer. To stay up to date with prayer requests at Heart4Iran, click here. If you’d like to support this ministry financially, click here. 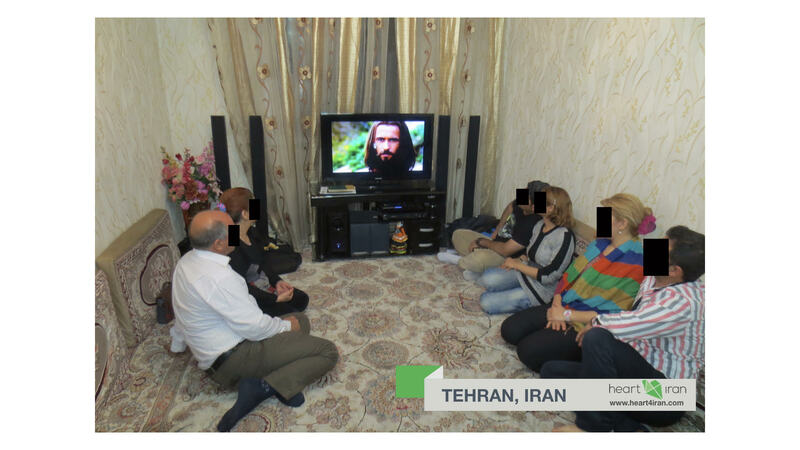 Pray for wisdom for Heart4Iran as they continue to reach out to Farsi-speakers. Ask God to bless his people in Iran and for the Gospel to continue spreading and bringing truth to a dark nation.